The Clay Smith Cams Mr. 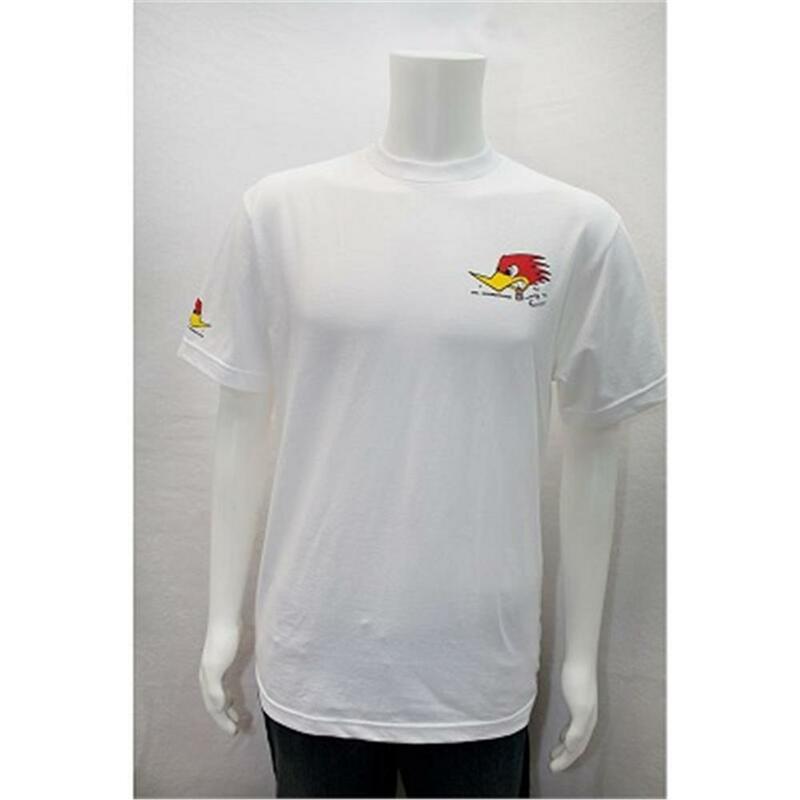 Horsepower Logo White Children's T-Shirt has the logo silk-screened large on the back and small on the front left chest. 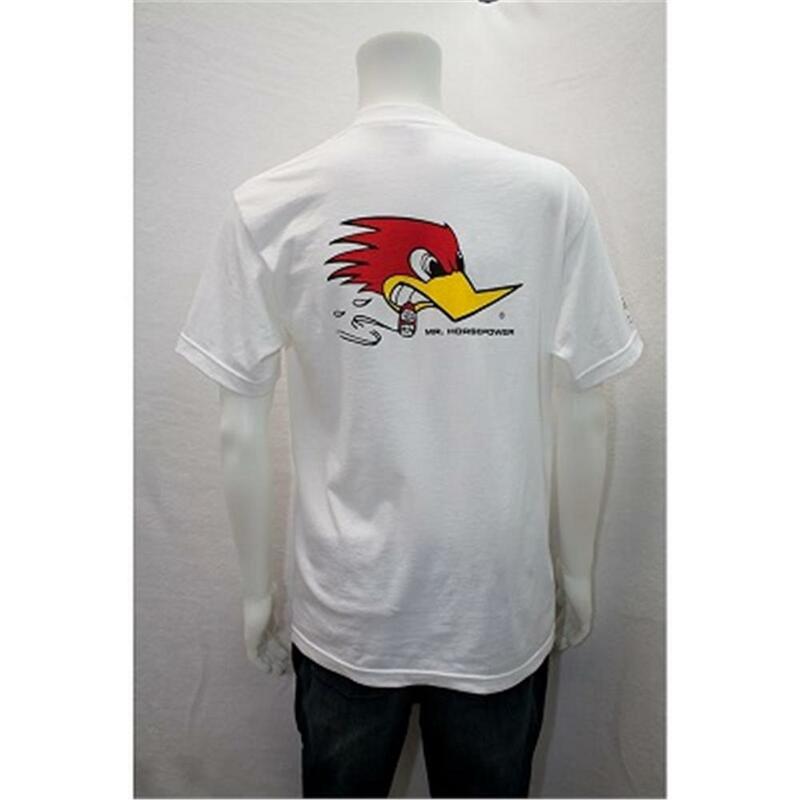 Made of 100% cotton and available in sizes Toddler 2T to Youth Large.